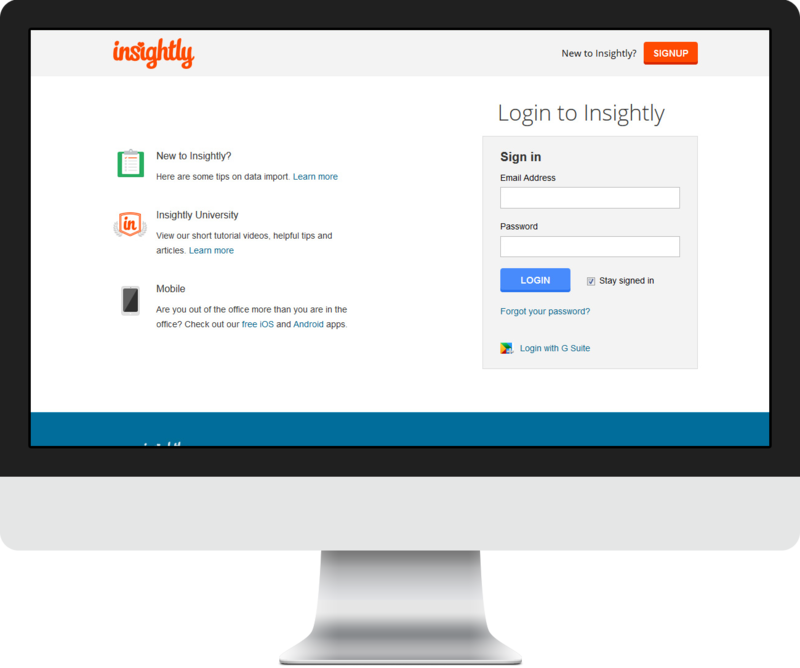 Insightly, [abbr title=”Customer Relationship Management”]CRM[/abbr] software for small businesses, recently updated their login page. The left side, before, had a lot of text which I never bothered to read. The new left side layout (see before and after below) now includes 3 bullet points, with icons, which grabbed my attention straight away instead of a blob of text. I paused and actually read each bullet before logging in. This is good website usability. Very simple and clear headings with a short sentence to inform. I was interviewed by Ilana DeBare at the San Francisco Chronicle regarding a question on setting up your website "on the cheap". 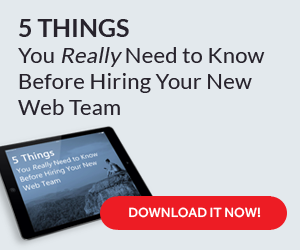 A working website always begins with designing a wireframe.